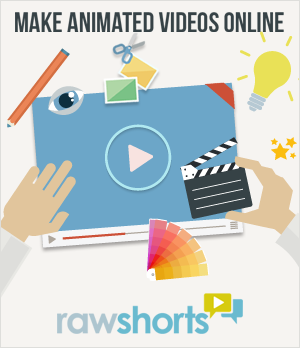 You’ve decided to make an explainer video (great choice! 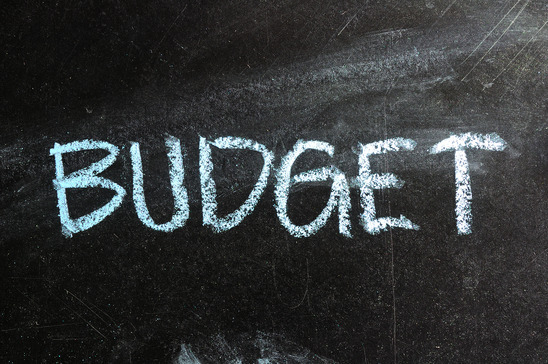 video content on your site increases your chance of hitting front page Google rankings by 53 times! ), but you don’t just want to make any video, you want to make a great video. So what do you do? 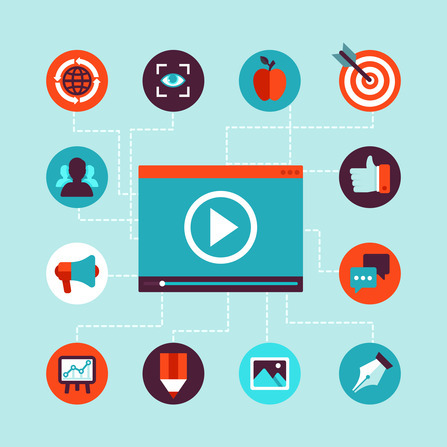 Here are 9 things all the best explainer videos have in common. Read on, follow these best practices, and watch your business grow. Start with a tight script. 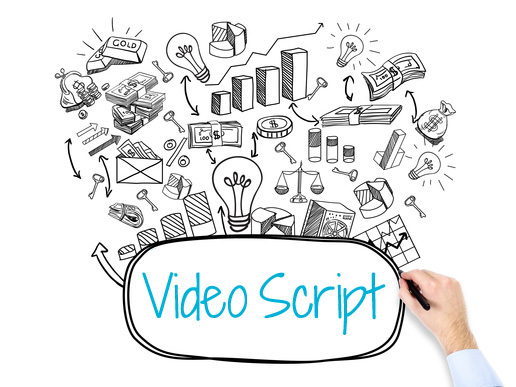 The best videos begin with a well-edited script. Think about the message you want to convey, then craft an outline that tells the story in the simplest way possible. Examine it through the eyes of your customer, making sure your message is clear and concise. Lead your viewers through a logical story. Create a logical path from start to finish. Outline the problem, introduce your solution (aka the product or service), explain how it works, and leave them with a call to action that tells them exactly what you want them to do. The shorter the better. You know the old adage in writing, ‘if you can say it in fewer words, do so’? The same applies to your explainer video. The ideal length depends on the purpose of the video and nature of the product or service, but make sure you include only what’s absolutely necessary to tell your story, without any extraneous elements to cloud the message. Focus on benefits, not on features. You’re excited about the features of your product or service, but remember that what the customer is interested in is the benefit it delivers. Focus on how their pain point will be solved and you’ll make a lasting impression. Support your branding. Make sure your brand comes through in all elements of the video, from the music and script, to graphics, visuals, and colour palettes. This is a marketing piece and consistent branding will help grow brand awareness. Include quality music and visuals. An explainer video is an extension of your brand, so make sure the music and visuals you use are professional and relevant. It goes without saying that grammar, syntax, and spelling should be perfect throughout. Include a call to action. The best explainer videos end with a compelling call to action that gives the viewer clear direction as to what you’d like them to do next (subscribe, download, buy, visit, call, etc.). Put them in the right spot. Making a great video is only half the battle. The second part is making sure your video appears in the right spot. For maximum exposure, always place your explainer video above the fold, on the homepage or key landing pages of your website. 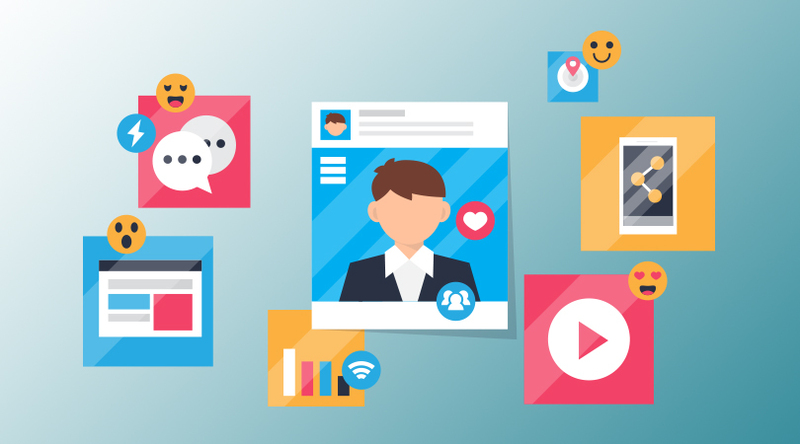 Depending on your business and your audience, sharing on social media channels may also be helpful. Get professional help. 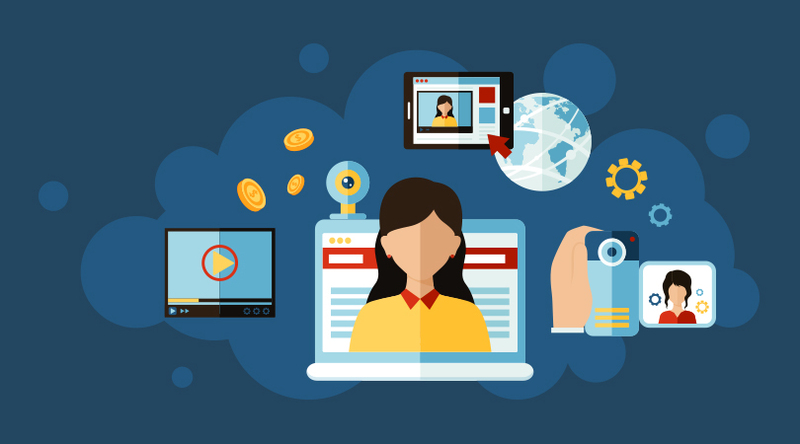 Producing an explainer videos doesn’t need to be complicated, but getting started can feel overwhelming. That’s why Raw Shorts offers quick and easy DIY software to create your own great pieces. Get started today at rawshorts.com.